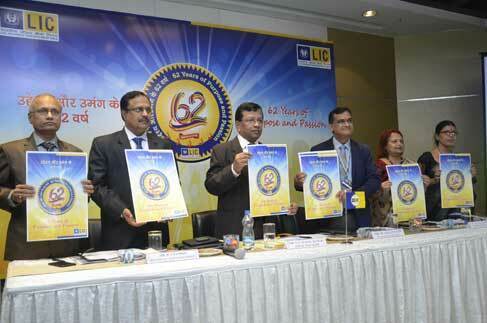 Mumbai: Life Insurance Corporation of India will be celebrating its 62nd anniversary on 1st September 2018. LIC has played a crucial role in bringing the people into financial inclusion and spreading the message of life insurance among the masses and mobilization of people’s money for people’s welfare. LIC has extended financial protection to 29.12 crore families under individual business segment and 11.78 crore families under Group Insurance segment.